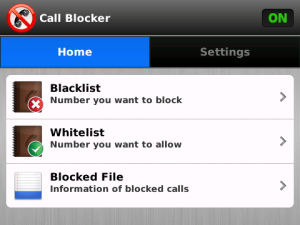 Call Blocker is a full featured app to block harassing phone calls for you. Compared with the same kind of apps, this app is no difficult or complicated settings. The latest Call Blocker with premium features.